In 1985, Garry Tiffany purchased it with 2,000 sq. ft. of office and production space, antiquated equipment, and a staff of six employees. Today, a few of the original employees are still a part of Team Independent. We have expanded to about 30 employees, over 20,000 sq. ft. of production area, and state of the art equipment in all departments. 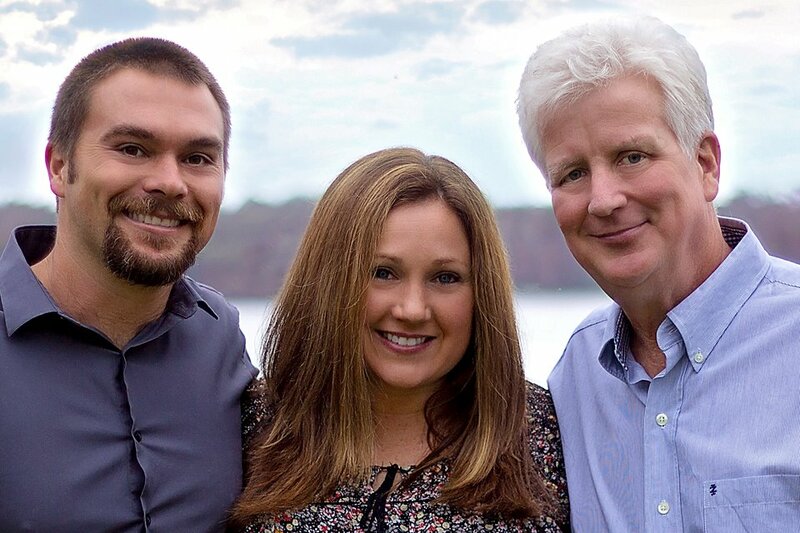 Throughout the years and growth we have continued to be a family owned business with Garry’s daughter and son-in-law, Tiffany and Henry Johnson, being a part of the team since 1996. The core values of high quality work and excellent customer service that Garry instilled in our company in 1985 are still our top priorities today. With the help of our loyal customers, we have built Independent Printing into a multi-million dollar commercial printing company. Customer satisfaction is achieved through outstanding printing quality, efficient turnaround time, competitive pricing, and above all an experienced sales and customer services staff that will work with you through your most complicated printing job and respond promptly to your needs. Thank you for your time and interest in forming a partnership with Independent Printing.